PARKER, S.D. 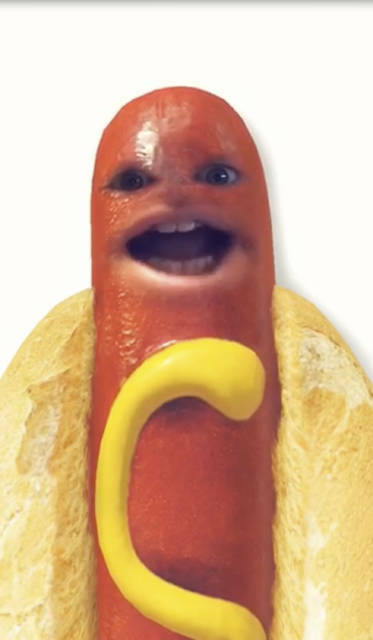 (AP) — A South Dakota school district is using a talking hot dog to announce closures due to the extreme cold . DeBoer told the Argus Leader that he created the video using Snapchat.